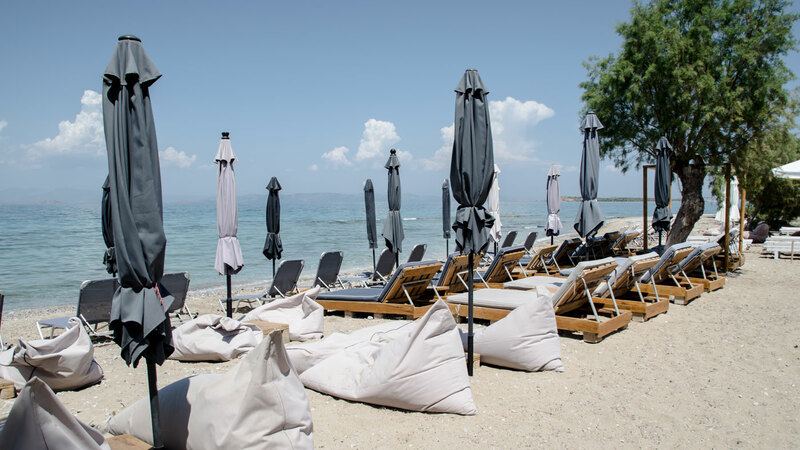 A short walk from the port of Skala leads you to Akrogiali Hotel. White and blue make up harmony. This is the Akrogiali Hotel, a harmony, in the heart of the most bustling settlement of the island and left in a verdant and colorful garden. 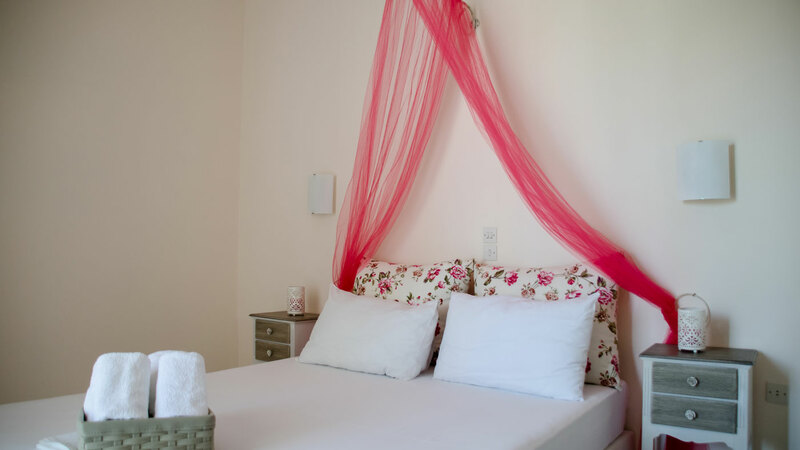 It offers fully equipped rooms with views of the blue of the Saronic Gulf and the green mountains of Agistri. Designed to offer unparalleled service to couples, families, friends, but also to those who want to relax, have fun and enjoy their holidays. 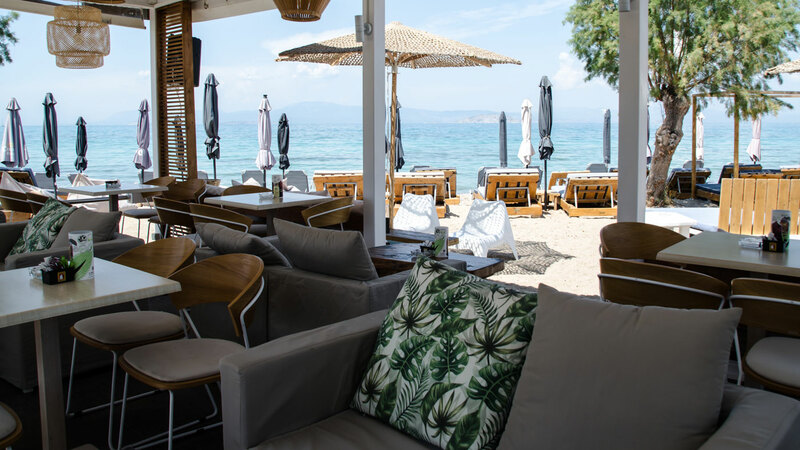 The sea is, literally, just a step away from the hotel, the crystal clear waters of Agistri are enchanting and make you feel relaxed enjoying everything. 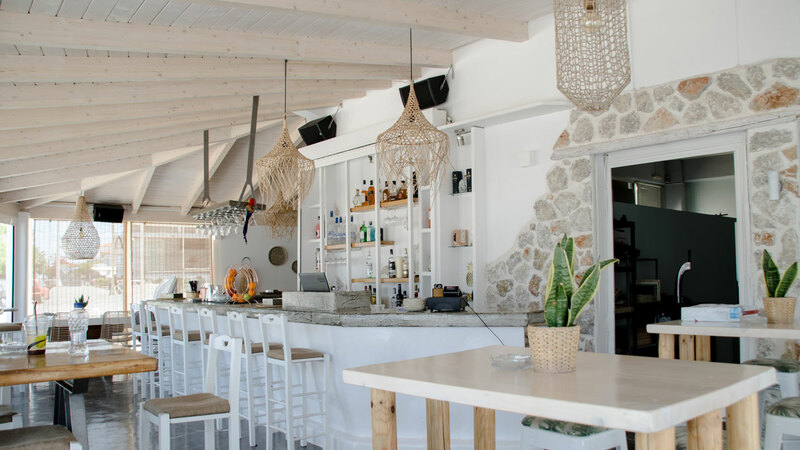 Being in the most central spot of the island can offer you direct access to both emergency shops and to cafes, restaurants and picturesque taverns where you can enjoy unique tastes and traditional dishes. 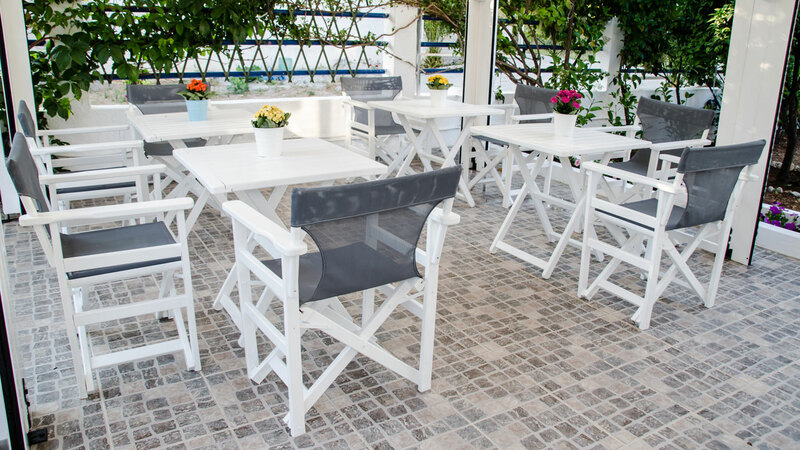 The sun comes from everywhere in the stylish rooms of the Akrogiali Hotel. Each with its own color, its own style and its own view, mourns cleanliness, hospitality and comfort. The view from the balconies is magnificent. Sea and mountain, blue and green, which in a masterful way embroider harmony and thrills the senses. All rooms have air conditioning and TV in case you want to know what’s happening in the world outside of your little paradise. 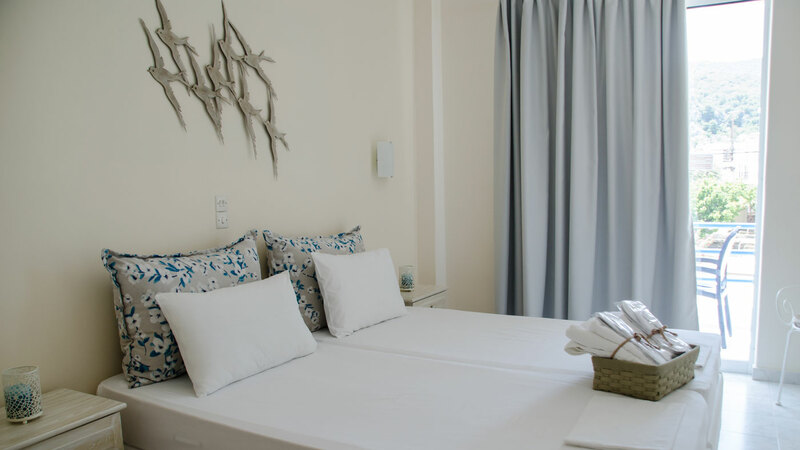 Akrogiali Hotel rooms are located a few meters from the beach ideal for enjoying your diving and relaxing on the sun loungers while enjoying your coffee, juice or refreshing drink at Café-Snack Sunrise. Όλα ήταν άψογα και το προσωπικό υπέροχο. Σίγουρα θα ξαναπάω. Δεν υπάρχει κανένας λόγος να ψάξεις κάτι άλλο στο νησί. Για άλλη μια φορά όλα ήταν εξαιρετικά! Τα δωμάτια πολύ καθαρά και το πρωινό πλούσιο, προσεγμένο και σπιτικό! Φιλοξενία πέντε αστέρων!!!!! An amazing value hotel, super-clean, comfortable and ideally located, very close to the sea. The Location of the Hotel perfect, it was spotless and the Breakfast was delicious. Fantastic staff! Thyna is just amazing! She is very friendly and would do anything to make you happy. She booked our tickets for the ferry on our departure. Το προσωπικό πάντα εκεί για να σε εξυπηρετήσει, πεντακάθαρο, πολύ ωραία δωμάτια, ένας δρόμος σε χωρίζει από την υπέροχη θάλασσα!!! Είναι σαν να βρίσκεσαι αλλού και όμως είναι τόσο κοντά στην Αθήνα… Το σίγουρο ότι θα ξαναπάμε!!! Δεν υπάρχει κάτι αρνητικό στο συγκεκριμένο κατάλυμα. Τρία συνεχόμενα καλοκαίρια το επισκέπτομαι. Και είναι όλα άψογα. Μακάρι όλα τα καταλύματα να ήταν σαν σε αυτό. Δεν υπάρχουν λόγια!!!! Το καλύτερο προσωπικό ξενοδοχείου και το καλύτερο δωμάτιο EVER! Πεντακάθαρα όλα και βρίσκεται και σε καταπληκτικό σημείο! Θα το επισκεπτόμουν ξανά. I want to come back here! Lovely hotel with wonderful host and right by the beach. We would definitely stay their again. Amazing Akrogiali at Agistri. Go there! Εάν είστε άνθρωπος της λεπτομέρειας τότε το Ακρογιάλι θα σας καταπλήξει! Αξέχαστη διαμονή. Θα ξαναερχόμουν σίγουρα. 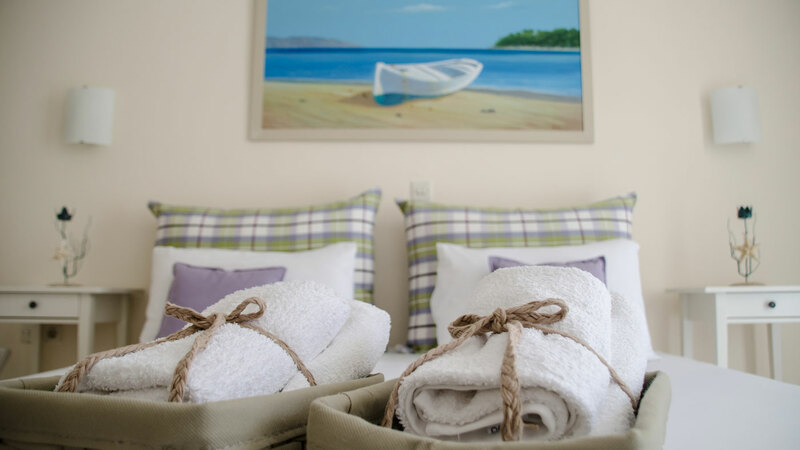 Our Standard and Superior well-equipped rooms offer views of the blue Aegean Sea and the green mountains of Agistri. The rooms are on the sea front, handily placed for an early morning swim.